Kristin Stocks focuses her practice on cases involving automobile, premises liability, first party property, and disputes over personal injury protection benefits. Kristin was born and raised in Raleigh, North Carolina. She attended the University of North Carolina at Chapel Hill and subsequently relocated to Florida to attend law school at Florida Coastal School of Law. Kristin has spent over a decade in Southwest Florida specializing in representing insurance companies and insureds in litigation in venues throughout Florida. 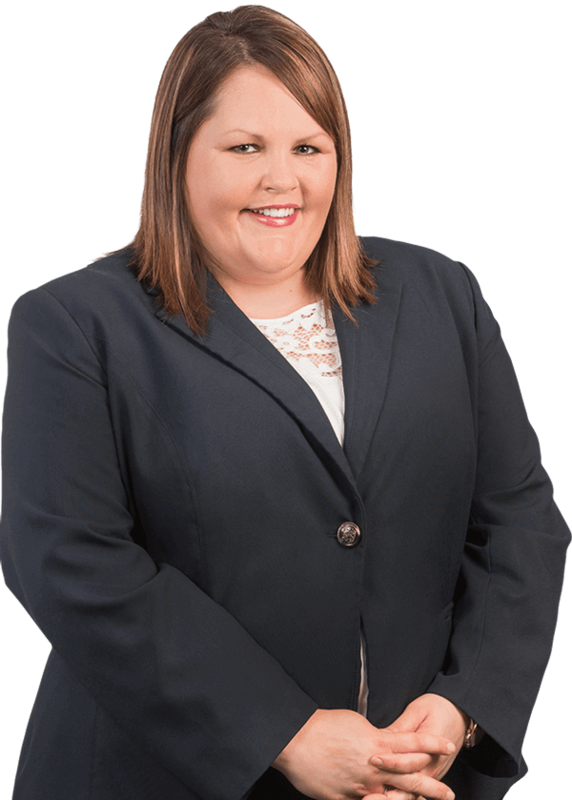 In her first six years of practice, Kristin handled hundreds of automobile and premises liability cases. She later expanded her practice areas at another insurance defense firm where she handled construction defect, property damage, subrogation, person injury protection, first party property, and HOA directors and officers liability matters. From years spent focused on civil insurance defense, Kristin has honed her litigation skills and provided effective representation for many clients. She understands the importance of communication and establishing client relationships, and believes it is necessary in order to aggressively and successfully protect the interests of her clients. Kristin lives in Cape Coral, Florida with her husband and daughter.